In July 2012 Antlers Gallery present Anouk Mercier's first UK solo-show  Excursus. 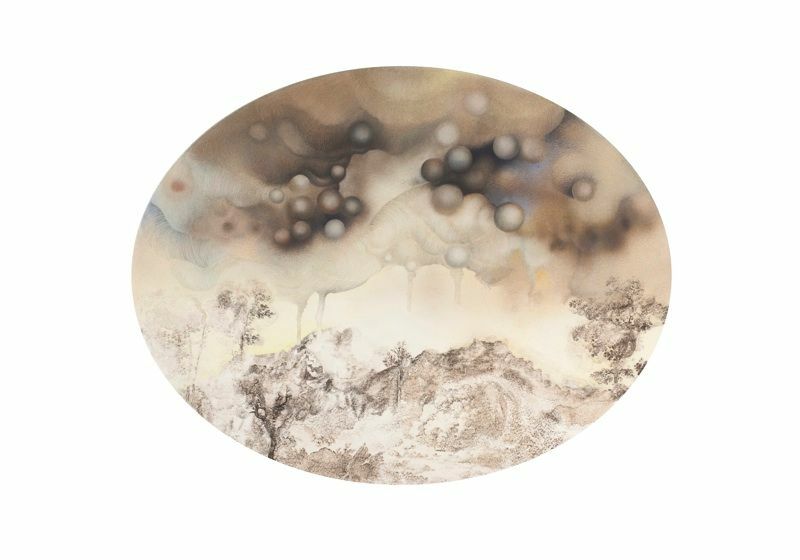 The exhibition showcases a new body of drawing, airbrush and acetone transfer works, in which Anouk explores the fragmentation and suggestion of narrative. Excursus comes at an important juncture in Anouk's career as she consolidates and extends her practice. In 2011 she had her first solo-show in France  Clemancy, and won the Emerging Artist Prize for the RWA Autumn Exhibition. This year, as well as her solo-show with Antlers she is also working on a commission for the Bristol City Museum's permanent collection and is part of a group exhibition curated by Paul O' Neill at the London gallery, Cartel.